Did you want a smaller iPhone? Now you know Apple was listening. This week gave us proof that Apple does indeed listen to its customers. 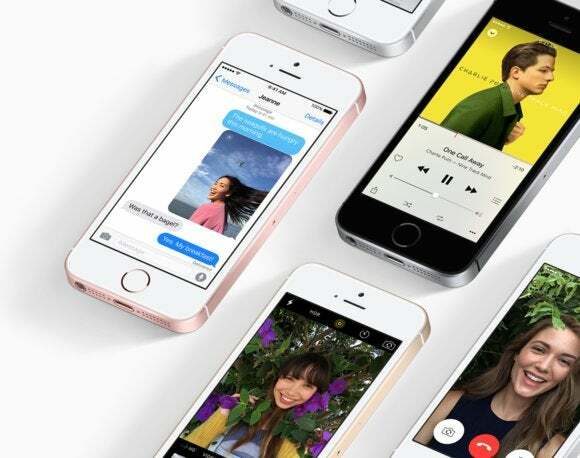 The launch of the 4-inch iPhone SE not only marks Apple going back to smaller phones, but also indicates a shift in the company’s design philosophy: actually incorporating customer feedback. 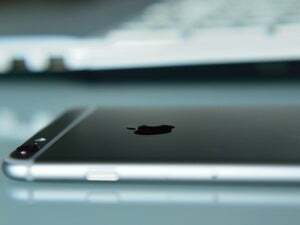 Ever since Apple took us into phablet territory in 2014 with the launch of the iPhone 6 and 6 Plus, many customers have asked for a smaller phone. Tim Cook said so himself at yesterday’s event. And with the iPhone SE, Apple gave them exactly what they wanted. In this week’s episode of The iPhone Show, we take a closer look at what the iPhone SE means for iPhone design going forward. No longer do we live in the world of one singular iPhone to rule them all. Finally, Apple is now giving us options. But can the company continue to innovate by taking into consideration customer feedback? Let us know in the comments.